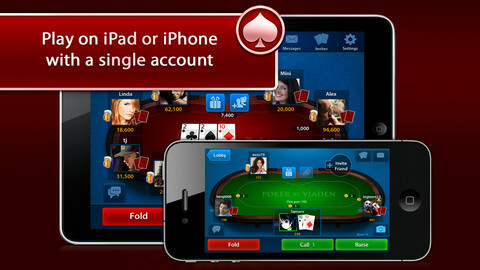 There are many poker apps available in the app store and it’s really difficult to figure out the best one. Of course, ratings are there but sometimes they are not the right judge for you. But most of them are same differing on some minor subjects such as a little improved UI or a different label; gameplay is same every time. While the fans are waiting for something new to try, the developers are cooking the same rice in different pots. But maybe they have forgotten that to add a new taste, we need to add some fresh spices as well and that’s what Viaden has done with Celeb Poker Free. 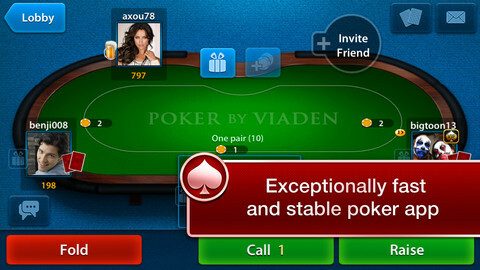 Celeb Poker Free is the new iOS app that has been developed by Viaden. 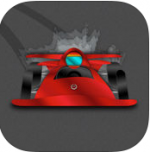 The app is compatible with iPhone, iPod touch and iPad and requires iOS 4.3 or later. It has also been optimized for iPhone 5. Now, the gameplay isn’t too different with this one too but the ‘social’ factor associated with Celeb Poker Free is something to look for. 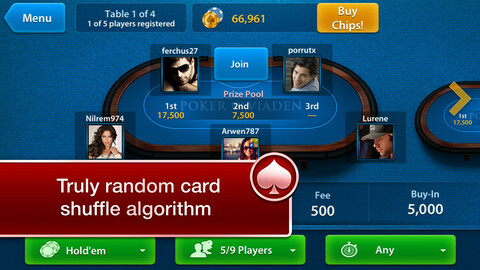 No one wants to play a game like Poker sitting at home alone with a computer operated chip and when the app includes some of the most popular poker games including Texas Hold’em and Omaha Hi, you just can’t resist it. So, you better just stand up and start dealing. The game requires you to set up an account with them first. But you can link the same account to both your iPhone and iPad so that you won’t have to regulate them both separately. Just hook in to any table and start bidding. The game doesn’t involve any real-money betting so you might see some part-time players just throwing away their hands like they ‘don’t care’, but there are many serious players who will be giving you a tough competition and make you swallow your defeat. Also, there are in-app purchases available to buy chips so that most of the players will have respect and value for their dollars spent. Other than just pure gaming, the app allows you to greet your table mates with flowers, drinks, food and many more gifts just as a token of sharing. You can also choose your avatars to personalize your profile and give it an elite touch. Chat room allows you to talk to other players. There are international tournaments going on. Be a part of them and taste whatever comes your way. The app UI is impressive and sleekly designed with polished finish. But it can’t be regarded as the best in the business. Find yourself on the leaderboard and see how your tourney progresses. There are more than 150 ‘cheesy’ achievements as they are very easy to be unlocked. Just get an average score and soon you’ll find that ten more are earned. So, the difficulty level must be raised up. The app is available for free in the App Store. There is another fellow app called ‘Celeb Poker VIP’ available for free by the same developer. It has some advantages over this one as VIP users get extra discounts for chips as well as have access to more no. of tournaments. You can try your hands on that one too. 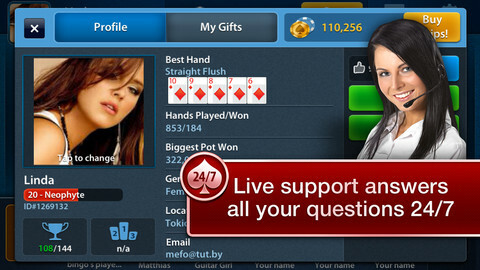 Overall, Celeb Poker Free is an ‘above average’ poker app that you should try at least once.